As such, our entire body is important. The big question is how important we consider our every organ. Take, for example, our teeth. When we are young, we don’t pay heed to them, neither do we think much of our children’s teeth. However, these are the very organs that battle with everything we take in and make it compatible to our body. Therefore, they actually need prime attention, which we don’t pay to them unfortunately. Nadia Kiderman, a New York based dental professional, shares some extremely useful tips with which we can keep ours and our children’s teeth healthy forever. If you start paying attention to your children’s oral health at their early age, they are less likely to develop tooth problems in the future. 25% children develop tooth problems even before they start schooling. 50% of children in the age range of 12 to 15 develop cavities. Therefore it is very necessary to take care of your children’s teeth right when they develop their first tooth, i.e. around 6 months of age. This tooth and other teeth that would develop in due course should be wiped clean with a soft brush or a damp cloth. At the age of around 2 years, you can allow them to brush on their own, but the brushing should be supervised. Roughly at the age of 6 years, children develop permanent molars. If you want to prevent their decaying easily, you can apply thin coatings on their chewing surfaces which will prevent fissures and pits. This method has been found to reduce caries significantly. Discuss this with your dentist. Fluoride is renowned to strengthen enamel, whereby it reduces the likeliness of its decay. 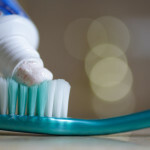 However, excessive fluoride can leave white spots on teeth, especially in children who need only a little of fluoride. Take advice of your dentist about the amount of fluoride you and your children need. 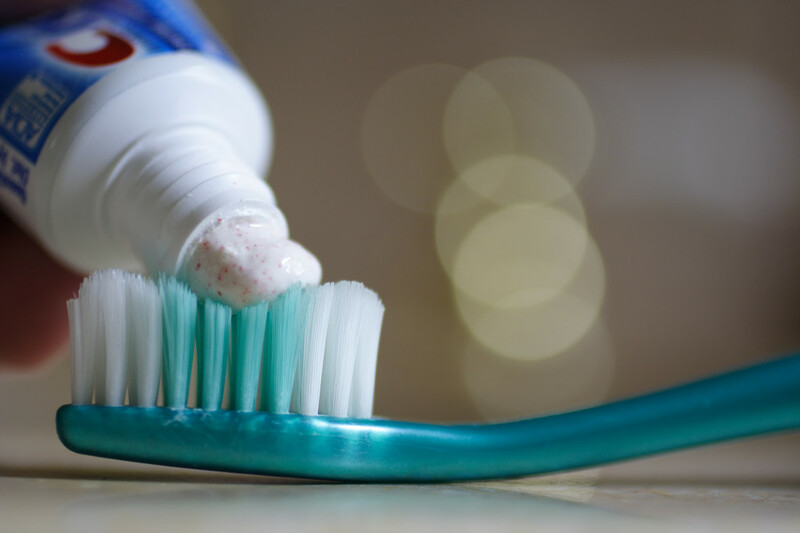 You should change your toothbrush 3 to 4 times in a year. If your child is using braces, s/he needs special toothbrush and other tools for oral hygiene. Discuss this with your dentist (or orthodontist). Every time you eat, you might wash your teeth; but what about gums? Take good care of your gums too by rinsing them after every meal. Use a good antibacterial rinse. You can even chew sugar-free gum which increases saliva, a natural antibacterial and acid-neutralizer in our mouth. Visit NadiaKiderman.com for extremely important dental care tips, like using NSAIDs for sensitive teeth, using mouthwashes, proper brushing, full dental cleaning and more.